When considering BT private leased line services, IT teams essentially have four options across 100Mbps, 1Gbps and 10Gbps Ethernet. Privacy across leased line services is available via a number of capabilities each aligning with your specific business requirements. The traditional LES circuit (LAN Extension Service) is today called Short Haul Data & Optical Connect but newer services which include Virtual emulated circuits are meeting demands of the Global Enterprise. The following private leased line services are available as both point to point and multipoint configuration. How much do BT Private Leased Line services cost? Anywhere from £300 per month through to multiple £1000's for high speed wavelength circuits. The 5% BT SDHS, VLL and Optical discount offer. Order via the BT Partner Channel and receive 5% discount on all SHDS, VLL and Optical orders. We're a Premier Partner of BT and currently BT Partner of the Year. What you need to know? All BT Ethernet orders are placed directly with the BT channel. All contracts, support and billing are provided by BT. Network Union operate as technical account managers, your interface and alternative route into BT Business. SHDS Ethernet - Short Haul Data Services. Dedicated leased line fibre services are perhaps the most secure, high performing service option in the range of point to point and multipoint circuits. SHDS offers dedicated fibre between nearby campus locations, typically under 40km radial distance. As the service is provisioned as dedicated infrastructure rather than using a shared core (MPLS), security levels are high, up to GESG level 2-4. Latency and Jitter are also almost wire speed as the end to end path is direct vs. traversing a core shared network such as the Internet or MPLS. VLL - Pseudowire layer 2 Virtual Leased Line (EoMPLS). Where radial distance results in an SDHS circuit not being available, Ethernet (Ethernet over MPLS) VLL services provide a further option with global access. VLL Psuedowire offers emulation of dedicated private leased line circuits by leveraging the BT MPLS core network infrastructure. 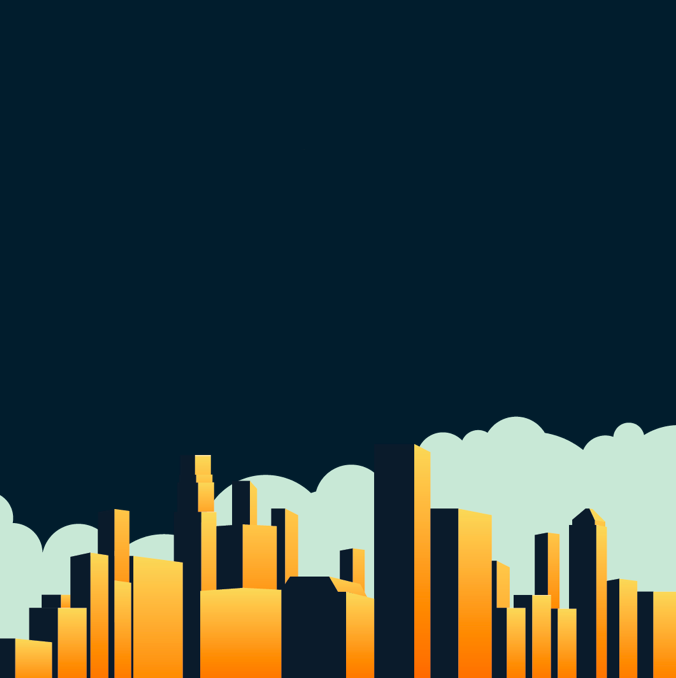 While security is a given due to the private nature of MPLS, some organisations such as financial and government will only opt for SDHS private fibre. Latency and Jitter is aligned with the typical MPLS SLA (Service Level Agreement) - Virtual Leased Lines are essentially emulated SHDS. As distances increase, dedicated fibre is an expensive connectivity model and of course may not be available. Optical Connect - wavelength services with up to 10Gbps circuits. Where higher dedicated private bandwidth is a requirement, BT Optical Connect is sold with up to 32 wavelengths each with 10Gbps bandwidth capacity with various interfaces depending on requirements. Use cased for Optical Connect are generally based around Ethernet LANs, Fiber channel, ESCON, FICON for storage networks and SDH WAN connectivity interfaces. All protocols are supported by BT Optical services meaning legacy data services are supported. Layer 3 MPLS & Layer 2 VPLS Any to Any WAN services. MPLS (Multi Protocol Label Switching) and VPLS (Virtual Private LAN Service) technologies are not normally considered for private leased line services as they’re typically associated with larger opportunities. With this said, the price of both WAN products is in line with all other Ethernet commercials. Operating at Layer 2, VPLS is actually full mesh of VLL capability offering businesses the ability to create their own Layer 2 WAN. If your design will scale to meet the requirements of further sites, VPLS will allow you to increase your scale while maintaining layer 2 connectivity - an ideal way to self manage your own layer 3 routing capability. 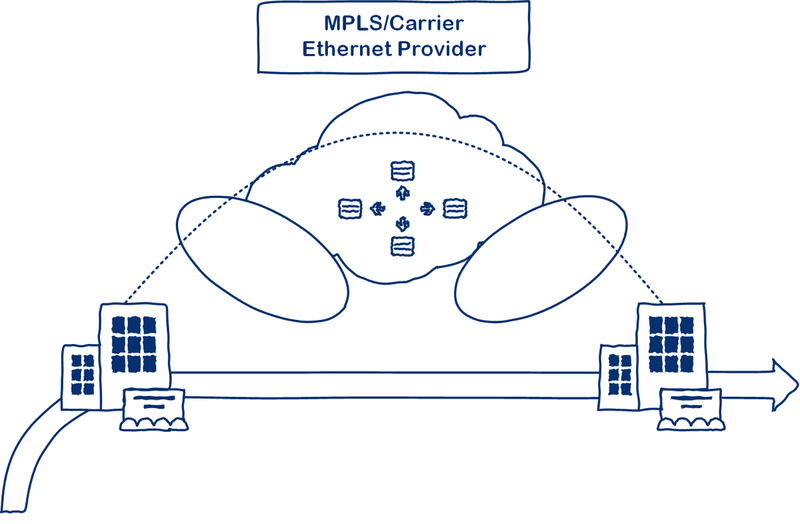 Layer 3 MPLS is also a viable option depending on the use case for your leased line. If the business requires LAN extension (for example) then clearly a layer 3 solution is not applicable. As with all BT services, RA02 Secure Plus is available to provide both primary and secondary circuits with no single point of failure, subject to survey. Further configuration options include load balancing and active / active per session routing. Data networks are often a hybrid of connectivity. If your business is unsure about how each service aligns with your requirements, Network Union is available across the UK for conference call sessions or face to face meetings.